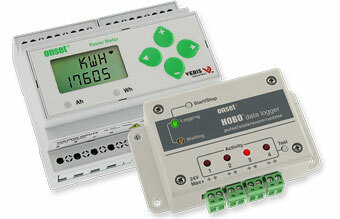 Provides a comprehensive energy and power monitoring solution. 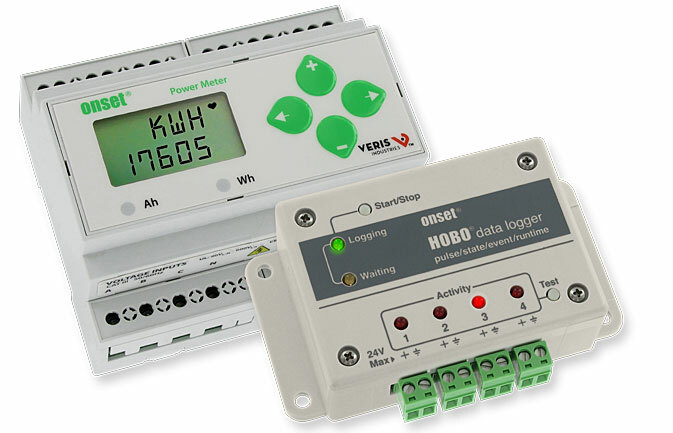 The HOBO Power Data Logging System merges the HOBO UX120 Pulse Logger with Onset's E50B2 Energy and Power Meter, providing a comprehensive energy and power monitoring solution. The flexible system can measure and record Power Factor (PF), Reactive Power (VAR), Watt Hours (Wh) and a variety of other parameters.